2009 Edition :: Bajaj Pulsar DTsi :: Upgraded!! 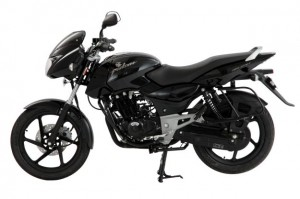 As part of 2009 pulsar series, Bajaj will launch a new upgraded version of pulsar 150cc. The changes are cosmetic and it comes with the same 150cc engine.